Northern Wyoming offers glimpses of the past with vast open prairies and rolling hills. Small towns dot the area where you’ll find friendly people, historical landmarks and plenty of room to stretch out. Sundance, Wyoming is nestled in the hills and is one of the larger cities that we service. Sundance provides easy access to the Bear Lodge Mountains, a small mountain range in Crook County, Wyoming. The area offers miles and miles of hiking trails where enthusiasts can enjoy the outdoors. 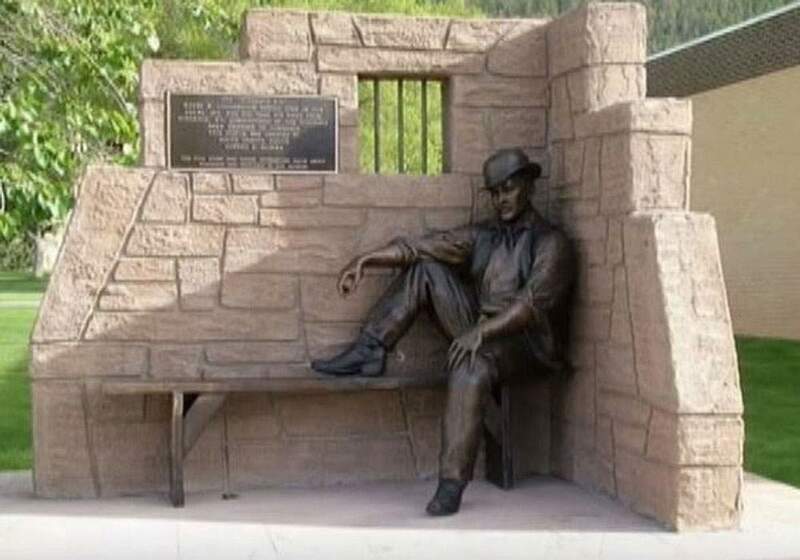 Sundance is the county seat for Crook County. 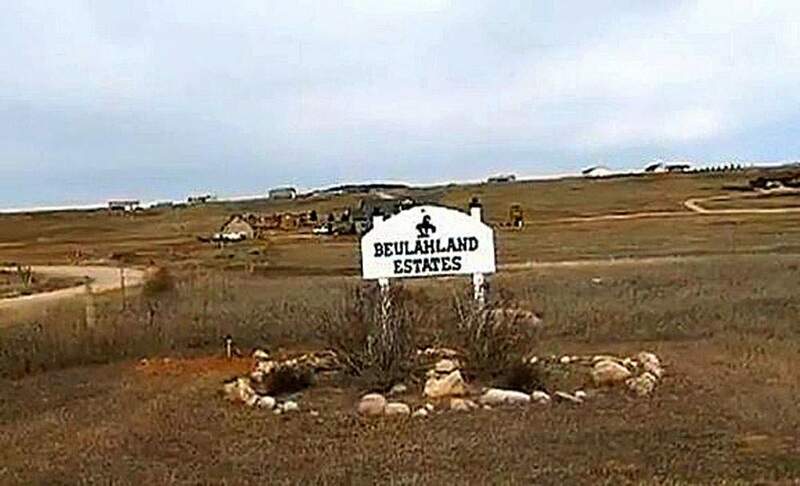 Beulah, WY is located on the border of Wyoming and South Dakota. Beulah is a small community with the “Best Wyoming Steakhouse”, the Buffalo Jump Saloon & Steakhouse. Beulah is also a “must visit” stop during the Sturgis Motorcycle Rally so that riders can participate in the motorcycle burnout competitions. 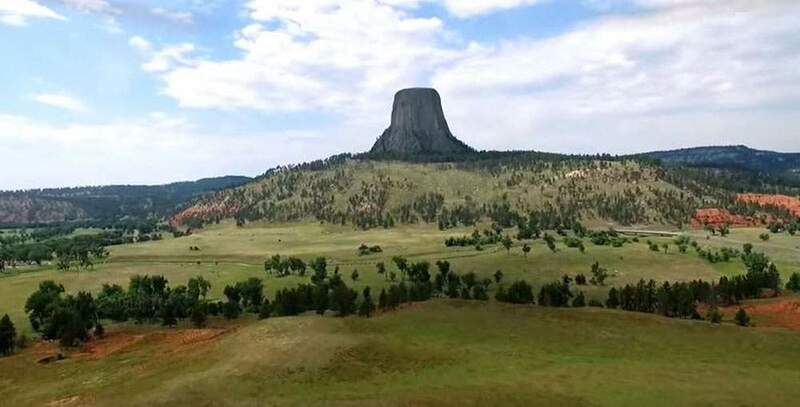 Other attractions that are close by include Devils Tower National Park, a geological formation which carries significant bearing on Native American legend. The beliefs are that a giant bear created the grooves on the formation. Today, Devils Tower brings thousands of tourists and locals each year for rock climbing, hiking and discovering history. Another area for history buffs to discover is the Vore Buffalo Jump – an archaeological site. 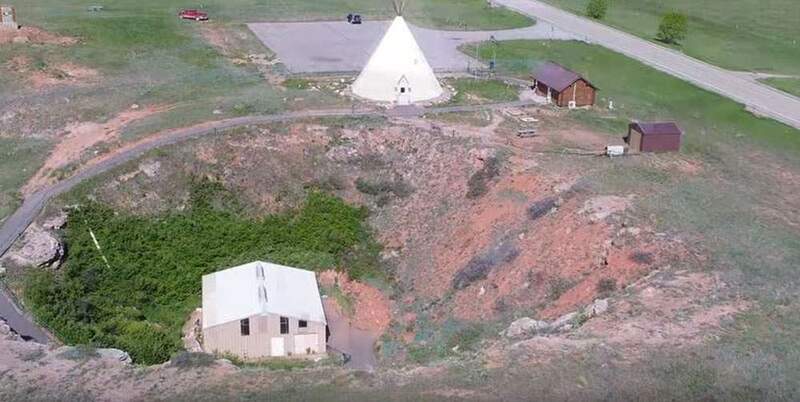 In early history, the Plains Indians would run buffalo over the edge of the sink hole in order to harvest the animals for food and clothing. The site offers tours and education about the history of the jump. With so much history and attractions, Northern Wyoming has become an attractive option for homeowners who want to live in an uncrowded community.